we specialize in detailed and organized event planning. 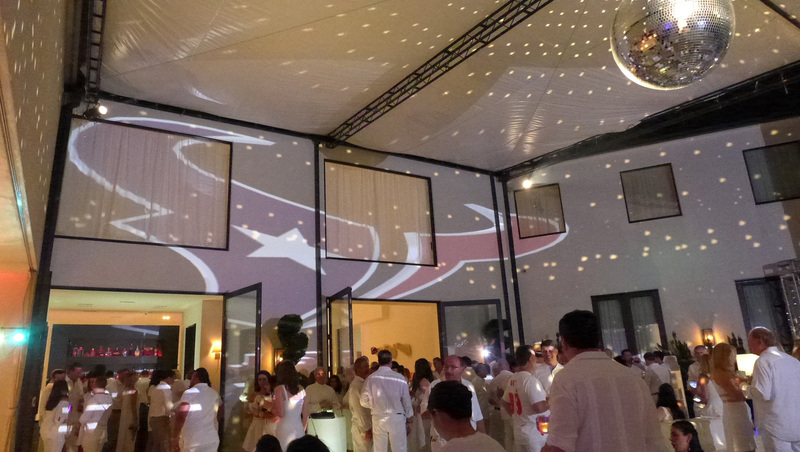 Elias Events wants to meet and exceed your expectations and produce a memorable event. 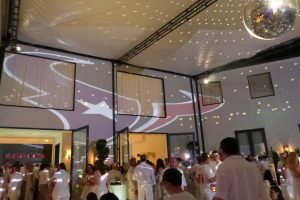 Together we will produce an event that will WOW your clients, AMAZE your guests and INSPIRE the rest. 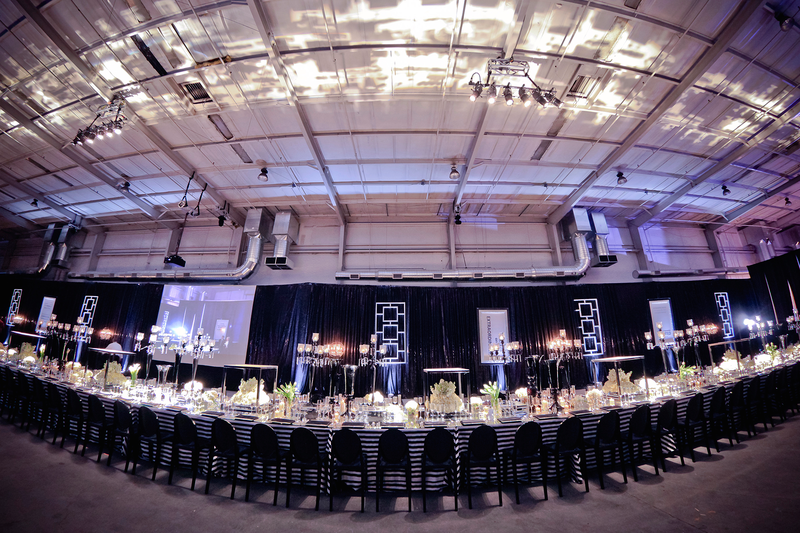 Elias Events will work with all the vendors, including venue, to ensure that the contract meets the requirements established for the event. Let us put to good use our excellent negotiating skills. HAVE AN IDEA? 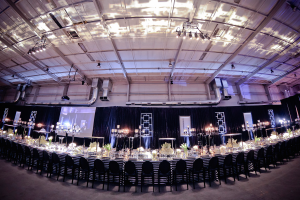 WE’RE HERE TO HELP YOU BRING YOUR EVENT TO LIFE.